Everyday Life is tragedy in miniature, dramatising the tiny battles we fight to preserve our spaces and identities. Its fierce struggles take place in a series of small rooms, in quiet voices and muted gestures, but its small scale does not prevent it powerfully demonstrating that the mass of women, too, lead lives of quiet desperation. 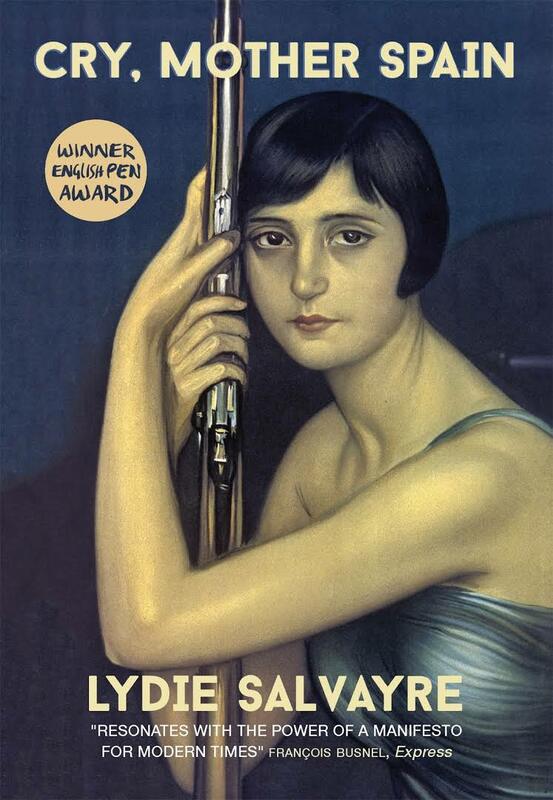 Though Lydie Salvayre writes in French (here translated by Ben Faccini), her parents were among those who fled Spain at the time of the Civil War. The ‘Mother Spain’ of the title therefore is both the country from which her family originates, and a reference to her own mother, Montse, whose story forms the basis of the novel. As Salvayre explains in a preface, however, the novel’s origins lie elsewhere, with the writings of George Bernanos, a Catholic monarchist who initially supported the Nationalist cause only to be disgusted by the atrocities he saw committed in its name. Bernanos’ perspective gives a historical context and relevance to Montse’s story, which in turn allows the reader to experience the impact of these historical forces on the individual. As the days pass, the mood changes, however, and Diego’s more cautious approach begins to win the argument. (One of the areas the novel explores is the conflict between the anarchists and the Communists, making clear that opposition to the Nationalists was not united). Superficially this may not seem political, but, of course, it is the entrenched poverty of the existing system, now broken in the anarchist held city, that has prevented her from experiencing these things before. 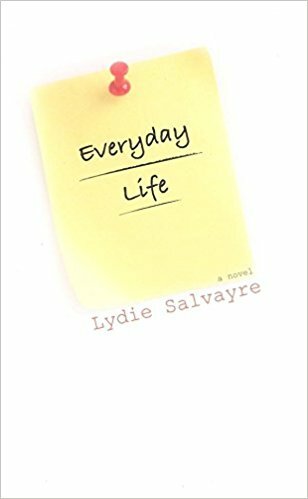 Salvayre, as she does throughout, demonstrates how events impact the individual beyond the abstract ideas which create them. The passion for revolution is echoed in Montse’s falling for a French volunteer; the rebellious times reflected in her adolescence. Cry, Mother Spain is a wonderful novel. It recreates the period of the Civil War in both the particular and the general. It does not stint on detailing the cruelty and violence which accompanied it, but at the same time it reveals the idealism and passion. In the turbulence of its forces we can also see something recognisable in the coming of age of both Jose and Montse. They guide us through the hope and horror in stories, which we know from the start, end very differently. You are currently browsing the archives for the Lydie Salvayre category.